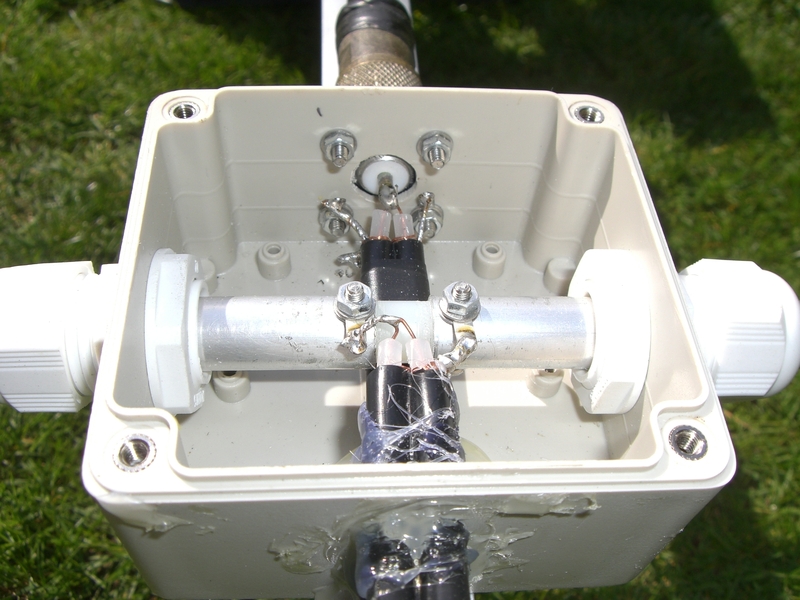 Building a 4m & 6m dual band Yagi. 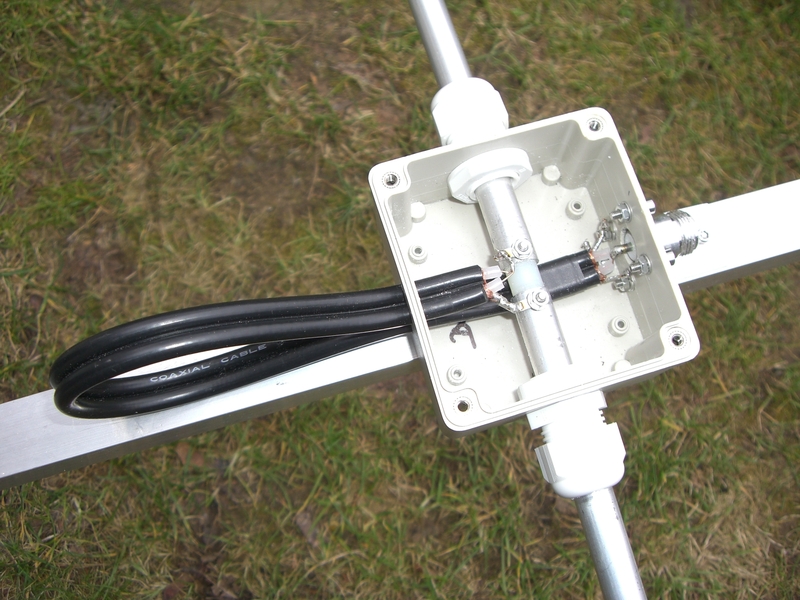 I built this antenna using 1/2 inch diameter tubing for the elements and 1 x 1 inch square tube for the 5M long boom. The photos below were taken at various stages of construction. 1 off 85mm x 80mm x 55mm deep watertight (IP65 rated) ABS enclosure. Assorted nuts, bolts and washers. All content is copyright of G4HSK - except where otherwise credited. All opinions given are solely personal and accurate to the knowledge, experience and observation of the author. If you wish to use / publish any of the material here, please contact me.